Balena’s Etcher Pro is a stand-alone hardware device that allows you to copy data to multiple cards or usb disks at once, at high speeds. Compared to conventional Disk Duplicator, Etcher Pro is faster and cheaper, easier to use and equipped with features, to enable you do much more than just copy SD Cards. Balena has been developing the duplicator for close to a year, and are currently looking at deploying the device in April or May 2019. 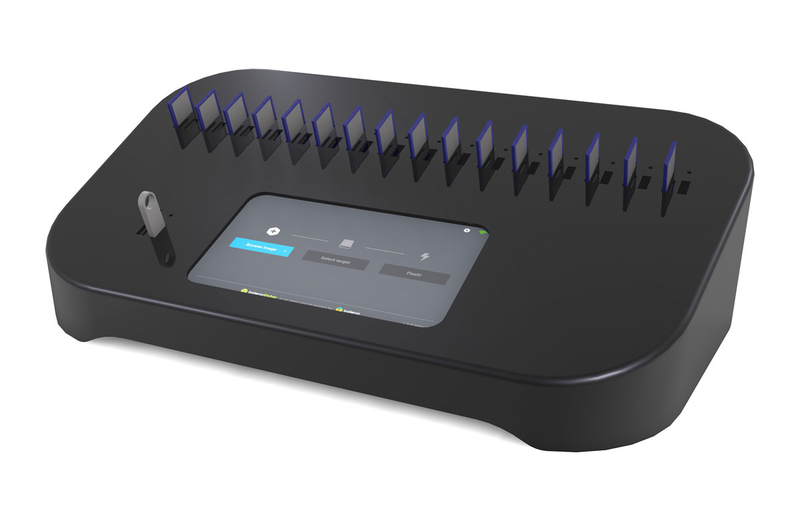 The device can copy images to bulk SD cards, micro SD cards, USB drives, and external hard drives to 16 destinations in one connection, through its USB 3.0 ports and SD card sockets. 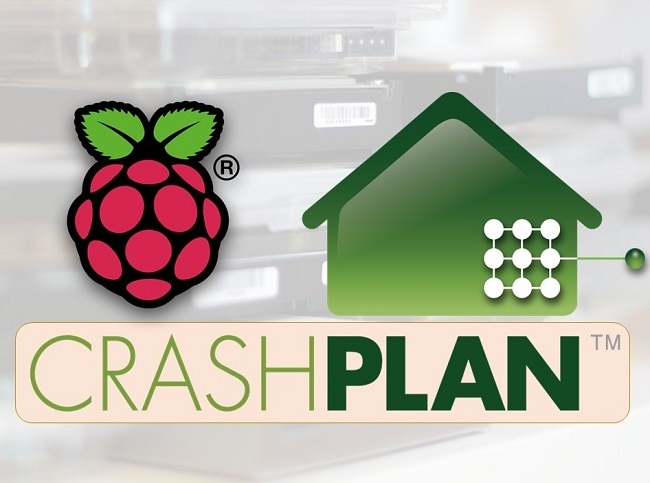 It enables flashing firmware, for SBCs equipped with eMMC like the Raspberry Pi Compute Module and BeagleBone Black. 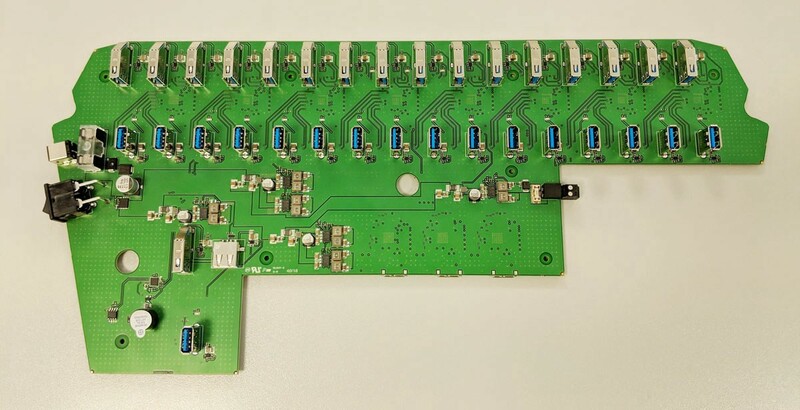 The EtcherPro mainboard is highly equipped with USB 3.0 ports, totaling 34 in number, which includes 16 modular ports on the top of the board to allow for easy access to the SD card readers, without causing restrictions to the ports positioned below. For the choice of processor board, Balena tried UP Squared, Banana Pi, Sapphire, ODROID-XU4, and Rock960, but due to some issues which wasn’t expatiated on, they dropped those options and finally went with an NXP i.MX 8 compute module. 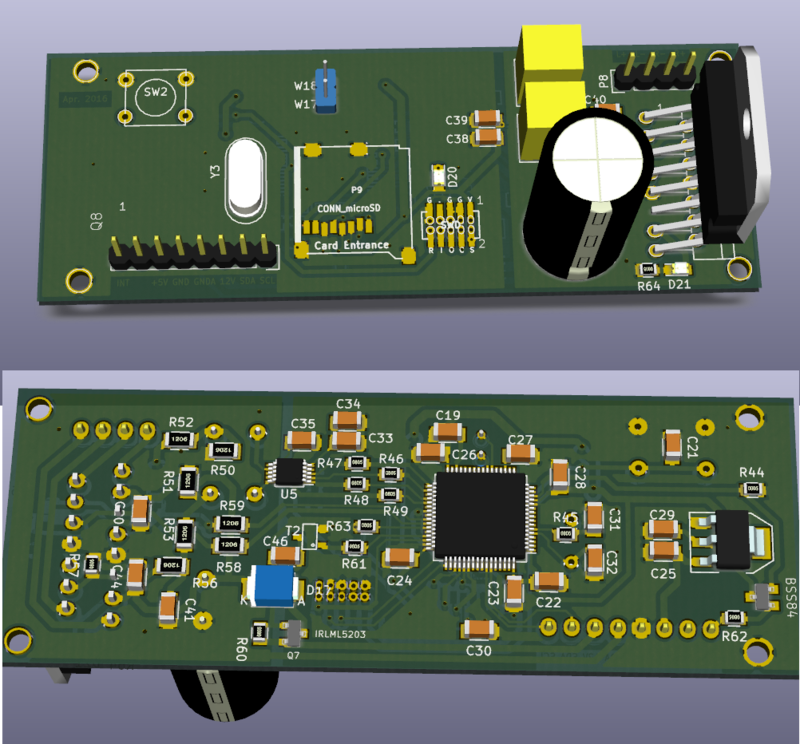 The board exploits the i.MX 8 compute module, both wired and wireless Ethernet, and also RGB LED indicators for each slot. If the boards 34 ports are not enough , you can daisy chain multiple EtcherPro docking stations together for increased productivity. The company says you can add up to 10 or more EtcherPro devices. Test carried out by Balena shows the device clocks at at 75MByte/s per port, which is quite impressive. The EtcherPro mainboard features 34 USB 3.0 ports, modular SD card slots, as well as both wired and wireless Ethernet. The first production batch is expected for Q2 2019, and Balena is planning on placing a $990 price tag on the EtcherPro upon its release. Similar devices like the EtcherPro on the market cost about 50% more, and do not offer the versatility, and efficiency of the EtcherPro. So the $990 price tag on the EtcherPro is quite a good bargain.